Golf Tips is written for the serious golfer who wants to score better. 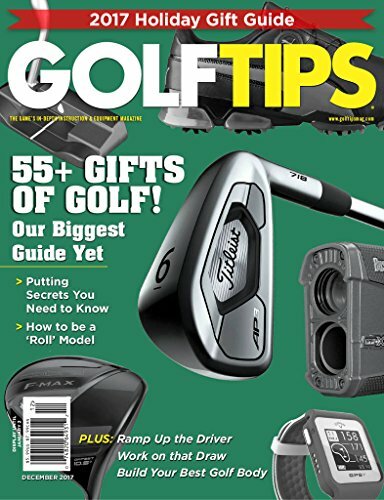 Each issue is packed with in-depth instruction, quick tips, and the best equipment coverage in the game. If you’re serious about the game, you need Golf Tips.